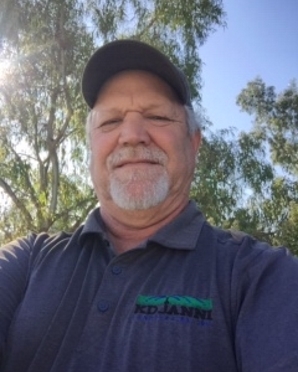 Who We Are - San Luis Obispo, Santa Maria, Santa Maria | KD Janni Landscaping Inc.
After leaving his studies at the University of Michigan in the early 1980’s, Keith moved to the Central Coast and immediately got involved in the landscape industry. In 1989 he was licensed by CSLB and started K.D. Janni Landscaping. He is also licensed by the Department of Pesticide Regulations. Over the last 30 years Keith’s dedication and hard work has contributed to the growth and success of his business. He remains involved in the day to day operations of the business and his philosophy comes from the attitude that he would never ask any employee to do anything that he would not be willing to do himself. He also believes the work we perform should be done like we were doing it for ourselves. Jim has been with the company for 24 years. 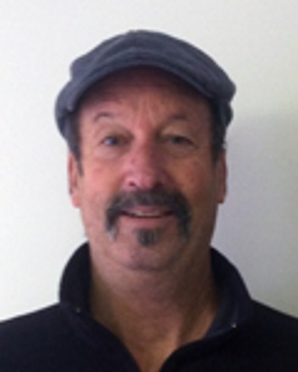 He has a degree in Horticulture from Cal Poly and has been in the landscape industry for 44 years. He also has been licensed by the CSLB. 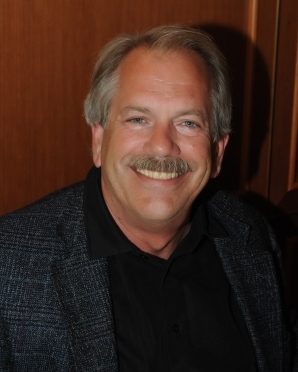 Jim provides design services for our customers and estimates and bids most of our construction projects. 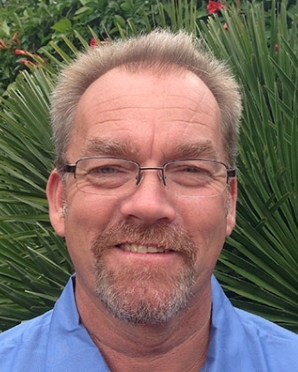 Charles has been with the company 5 years and brings 35 years of experience in the landscape industry. He also has been licensed by the CSLB. 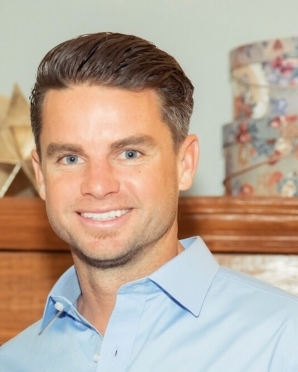 He has worked on projects from the Bahamas to Florida to California and brings a vast amount of knowledge and experience to our company. His duties include estimating, negotiating, scheduling, overseeing and managing our construction projects. Chris started with K.D. Janni in 2013 and brings 12 years of experience in the industry. He has a Degree from Cal Poly in Environmental Horticulture Science, concentrating in landscaping. He also has a QAL from the Department of Pesticide Regulations, as well as a certificate of completion (CLT) from the California Landscape Contractors Association. 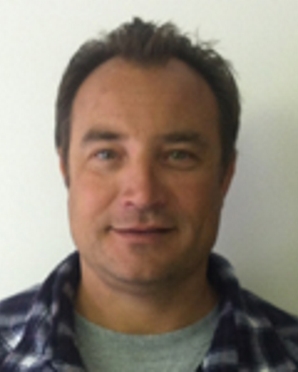 Chris is responsible for the management of our service teams and oversees the service provided to our customers. Dave has been with our team for over two years. He has worked in the agricultural industry for over 35 Years, including farming and the wine industry. He brings a wealth of knowledge in plant and water management. His friendly demeanor is an asset since he works closely with a variety of people in the community. His duties include the management of service teams, and multiple projects including large municipalities. Greg is the newest member of our team. He comes to us with degrees in accounting and business administration. He has been in the I.T. industry for over 38 years. He is well versed in many software applications. As he grew up he was exposed to the nursery business as his family ran a successful nursery. Having this youthful passion for the landscape business he has found a home here, merging his I.T. skills with the landscape industry. His job duties include designing, running and managing programs that make our operation run successfully and improving our customer service and relations. 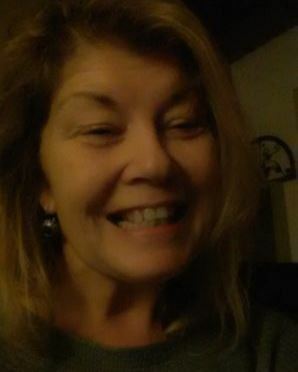 Gina has been with the company for 17 years and has been involved with all facets of our business. Her knowledge and experience has been instrumental in the development and growth of our company. 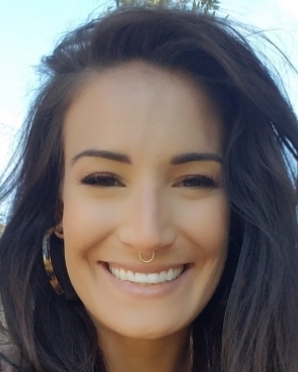 She is a graduate from Cal Poly with a background in Finance and Communications. She handles the finances of the business, along with HR responsibilities including payroll and benefits, as well as other managerial duties. 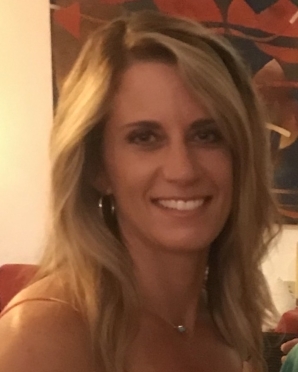 Anne has been with the company over 2 years and brings 12 years of landscape management experience. 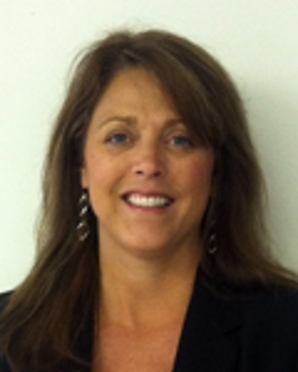 She is responsible for our Accounts Receivable Department and the Invoicing of our service customers. She also assists with payroll, purchasing, employee tracking, job costing, and helps with special projects as needed. She is detail oriented and diverse in her knowledge and is an asset to our company. Kai started working for her family company while still in high school and brings 13 years of experience. Her duties include managing construction contract documents, billing, job costing and many other administrative duties. Kai is also a Certified Water Wise Landscape Professional. 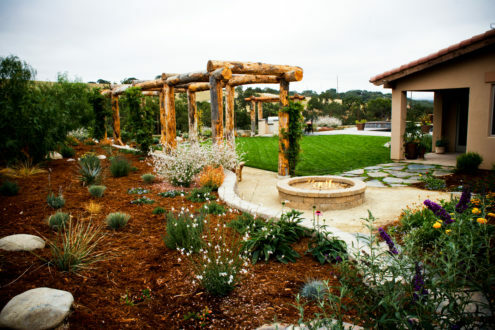 With new regulation in California, all projects moving forward will need to be audited and have a stamp of approval from a Certified Water Wise Landscape Professional. She is dedicated and determined to contribute to the success of the company. Liz brings over 20 years of experience in management and managing people. She assists in every department and gets involved in many special projects. She believes in quality control and has implemented programs that have contributed to the successful operation and culture of the business. Kevin has been with the K.D. Janni Landscaping team for 5 years. He brings 11 years of industry experience. He merged his Cal Poly Horticulture degree with his mechanical aptitude. 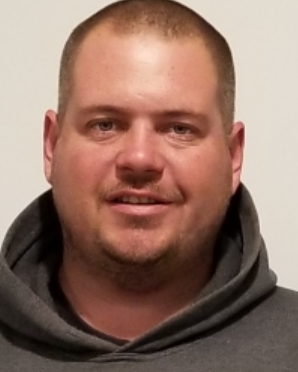 Kevin handles our fleet management, equipment maintenance and safety training. That is our mission and it has served us well over the years. With over 100 years of combined experience, our team has the ability to help with any of your landscaping needs. In fact, Keith Janni founded the company after several years working in the industry and coming to the realization that he had the creativity to really make his own mark. So he took his wealth of knowledge, strong work ethic, and creative ideas and started up the thriving business that’s still built on innovation and integrity to this day. Three decades of landscaping experience on the Central Coast helps us provide our customers with interesting ideas that they may not have imagined. Then, we bring them to fruition through detailed design work and careful planning that takes into account California’s unique and delicate environment. The result is successful horticulture projects that are aesthetically pleasing, reflective of your personality, and composed with exceptional craftsmanship to blend with your surroundings today and for the long term.